Sedona is a spectacular, mystical, powerful place. At El Portal we know visitors come from all over the world for an array of experiences; whether a life-changing encounter, a rejuvenation of the spirit, an energy specific vortex visit, or even self-exploration. Over the centuries Sedona has been reputed to be a place of spiritual power, dating back to ancient Native Americans who believed it was sacred. 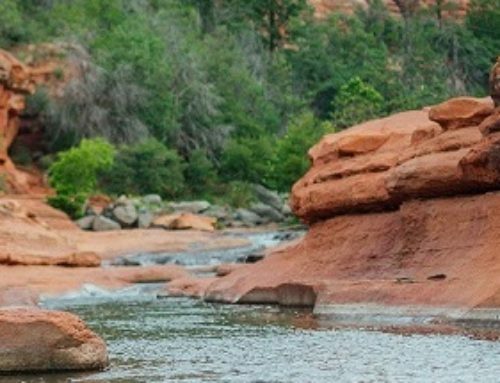 Today nothing has changed – vortexes, the formidable sandstone formations, the vast hiking and biking trails, the clean forest air all add to a healthy connection with nature, and the restorative nature that is Sedona. Meditation, Reiki healing, mind/body awareness, Chakra balancing; the hundreds of healers, psychics, therapists, spiritual counselors, and metaphysical teachers in Sedona want to bring, heal, counsel visitors to inner peace, relaxation, spiritual renewal and awareness, to live life joyously, passionately, stress free, and more. 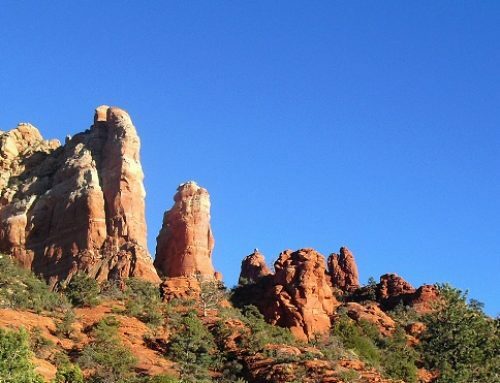 Think of Sedona as a portal to physical and mental health, spiritual and emotional well-being. 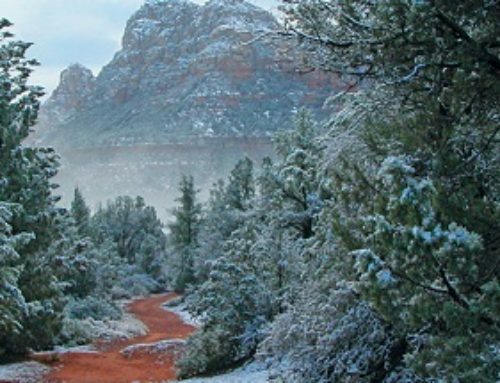 With numerous spiritual retreats, healing experiences, psychic readings, wellness spas, metaphysical healing therapies, and outdoor activities to choose from visitors and locals alike realize why Sedona is first in wellness. El Portal Sedona Hotel is located on one of Sedona’s vortexes…stay with us on your next trip to Sedona. Call 1.800.313.0017 for magical Sedona accommodations!